We pick them at the peak of their beauty, and then dip them in pure 24k gold, platinum or silver. 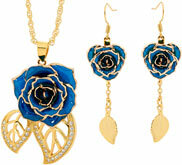 We also glaze and gold-trim roses and rose jewelry. All Eternity Rose products will literally last an eternity. All Eternity Rose products are developed to the highest quality standards and exacting specifications. 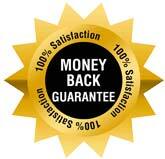 This level of workmanship allows us to offer unrivalled guarantees. Orders are generally processed within one business day of placement and then shipped. We understand a gift has to arrive on time. For this reason, we use FedEx express shipping which can reach most destinations in the US within 1-3 days after dispatch, and includes Saturday deliveries. Full tracking is provided so you know exactly where your order is up to. West coast regions may take up to 5 business days. ** Please note that we do not deliver to PO Box addresses. There is nothing a woman loves more than feeling special, and what better way to show her you care than by finding the perfect romantic gift for her? It can be difficult to choose the best gift for a girl to demonstrate how you truly feel, and to show her the depth of your affections. It can also be hard to think of appropriate gift ideas for women which will not only be appreciated by that special someone, but will also clearly express your intentions. Every lady values the certainty of knowing that the man in her life is serious about her; but even more so, she wants to be able to set the pace of the relationship until she is certain that her partner respects her. Show the lady in your life how much you admire and respect her by finding a present that perfectly captures the essence of romance and genuine sentiments. There is not a more iconic romantic symbol than the rose. Reflecting true beauty and blossoming love, the single perfect rose bud has been given as a token of admiration throughout history. Hinting at romance still to come, and dreams of a passionate future together, there is no other flower that can so completely embody the nature of true love; and if just one rose bud can speak a thousand words, imagine what a flawless blossom, picked at the height of its bloom and dipped in gold to capture its beauty forever, will say to your loved one. 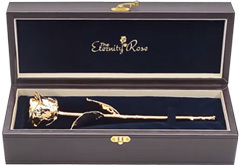 The Eternity Rose range comprises a broad selection of elegant roses, from those dipped in a precious metal like gold, platinum or silver, to a choice of colored blossoms that have been glazed and trimmed with 24 karat gold. Available in 18 gorgeous colors ranging from traditional red and pink to striking purple, brilliant green and vibrant blue, there is certain to be a flower in her favorite hue. A single rose is a pretty gift, but The Eternity Rose declares that it is so much more. Not only does it represent romance and beauty, but this one flower, encapsulated eternally at its peak of perfection, conveys your true sentiment now, and enduring love in your future together as a couple. What other gift could express as much? In your lives together, you will have given your partner countless gifts, but how many were truly memorable? 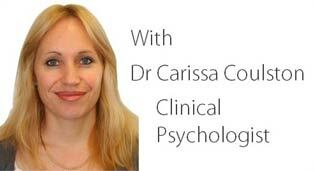 How many of those presents now take pride of place in her home and are treasured mementos of your relationship? Most gifts are quickly given and easily forgotten, so hasn't the time come to find a token of your love that will leave her speechless? A precious symbol that will mark that special occasion and make it truly memorable? If you are searching for unique gift ideas, perhaps a Valentine's gift for a girl who is close to your heart, a birthday gift for the woman in your life, or a graduation gift for a special lady, you may be lacking in inspiration. The Eternity Rose is the perfect way to celebrate any event, whether it be an anniversary gift for your wife, or a beautiful Christmas gift for her. 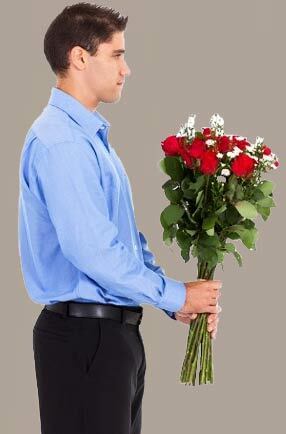 Although women love flowers, it is a relatively brief encounter as they will fade within a week or so. When you want to commemorate an important occasion, you need to choose something that can be treasured for a lifetime, and one that makes her think of you every time she sees it on display. 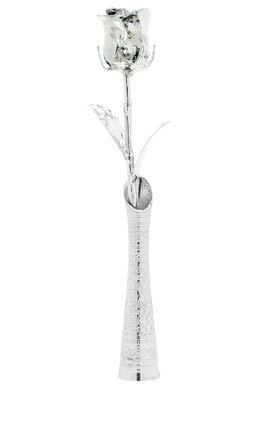 The Eternity Rose is an alluring and magnificent ornament that speaks volumes about the depths of your love. For the woman who also loves fine jewelry, why not select a unique pendant or earrings from our stunning range? 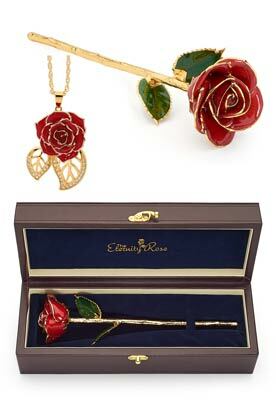 Available in a choice of styles and colors, or as matching sets, each item is made from natural miniature rose petals which have been glazed and trimmed with pure 24 karat gold. 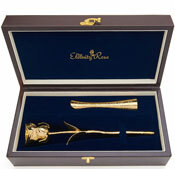 Reflecting the true beauty of a flower combined with the enduring nature of gold, they make the ideal present for a lady who appreciates the finer things in life. For a truly special gift, select one of our spectacular matched rose and jewelry sets. 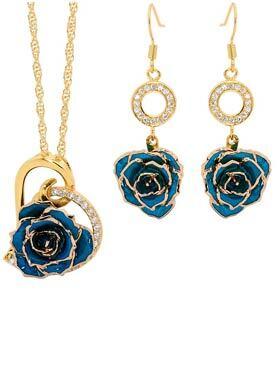 Incorporating a chic pendant and earrings with a glorious glazed or gold-dipped rose in an attractive leather presentation display case, this is a luxurious gift that she will treasure for a lifetime. There is only one genuine Eternity Rose. We have seen many companies try to copy the Eternity Rose over the years; and good luck to them because precious metal plating on vegetative material is by no means easy to do. In fact, it has taken us nine years to progress it to the quality level that exists today. Unfortunately we see many poor and hastily produced imitations which regrettably leave people with a less than impressive item in hand, just before the gift event. 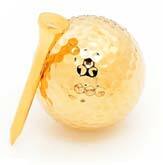 We, on the other hand, aim to provide a reasonably priced gift relative to the workmanship and overall quality. 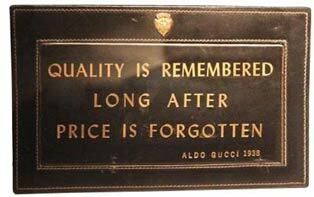 As Aldo Gucci once said, “Quality is remembered long after Price is forgotten”. We employ qualified horticulturists to tend to our roses, grown in our very own nurseries, who ensure that only the finest and most beautiful flowers are chosen for our Eternity Rose products. Once they have been grown to perfection, they are picked by hand and begin the long, complex process of preservation. Whether they are dipped in gold, silver or platinum, or glazed and trimmed with pure 24 karat gold, each rose's natural beauty will be eternally preserved without fading or tarnishing over time. The Eternity Rose is the perfect gift to mark every occasion. Whatever the event, she is certain to love and appreciate the sentiments behind such a remarkable present, and will be awestruck by its outstanding brilliance. It is an especially suitable gift to commemorate an anniversary, as a symbolic token that represents the enduring nature of love. There is no more appropriate way to show her how much you value your marriage, and your dream of a long and happy future together. Whether you are celebrating your golden anniversary or are looking for the ideal first anniversary gift, choose The Eternity Rose to make the day a memorable one. 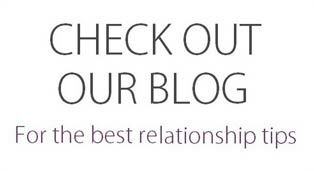 Perhaps your parents or other close relatives have reached a milestone anniversary in their lives together, and you are searching for something unique, yet significant, as a testament of their long and happy marriage. The 25th wedding anniversary is traditionally represented by the element of silver, and what better gift to embody the spirit of the silver wedding anniversary than by giving the gift of the exclusive silver-dipped Eternity Rose? For those who have enjoyed an even longer union, the gold-dipped Eternity Rose is the ideal present for the 50th anniversary, traditionally linked with gold. Most other anniversaries outside of these milestone occasions are also represented by specific colors. For example, the second wedding anniversary is marked by the color red, the fourth anniversary is blue or green, and the sixth anniversary is purple. As such, the wide range of colors that our Eternity Roses come in are suitable as a gift for almost every anniversary. Why not purchase a different Eternity Rose each year and see them accumulate into a beautiful colorful bouquet to reflect every passing year of your devoted love? So in essence, an anniversary gift should be something momentous that can be displayed proudly in the couple's home as a sign of the trials and tribulations they have overcome together, and as a symbol of hope for long lasting love and happiness in the future. 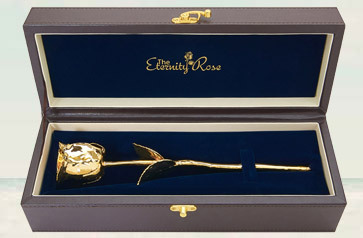 Each Eternity Rose is presented in a gorgeous leather box which is ideal for displaying such an intricate work of art. Each Eternity Rose is a work of ultimate craftsmanship and timeless beauty. It is a luxurious and exclusive way of combining a precious metal and flower into one lavish token of affection which that special someone will delight in. 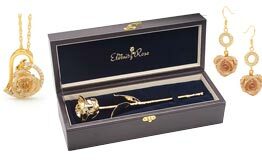 Show her how much she means to you by giving her the gift of The Eternity Rose.